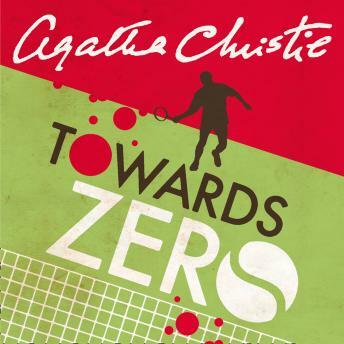 A new CD audio edition of Agatha Christie's thriller, featuring Superintendent Battle. To the casual observer, apparently nothing. But when a houseparty gathers at Gull's Point, the seaside home of an elderly widow, earlier events come to a dramatic head.